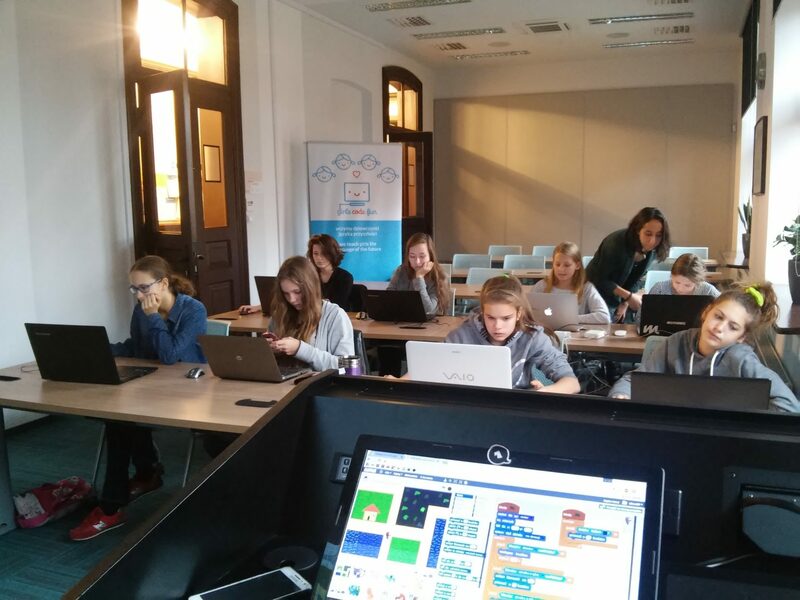 V4 youth and IT organizations design programming competition to make technology more attractive for young girls in Visegrad region. V4 countries experience similar challenges in terms of gender and technology. There is a lack of tech education in schools decreasing chances of girls to succeed in the world of technology. 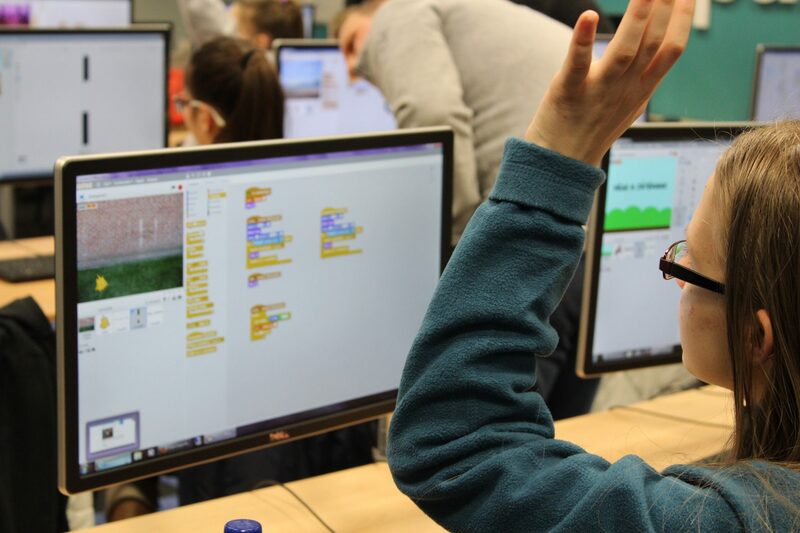 By inspiring girls to participate in Scratch Match and a team competition, the project wanted to encourage young girls and women to try themselves in the tech field and see what career opportunities they could have in the future of this exciting world. 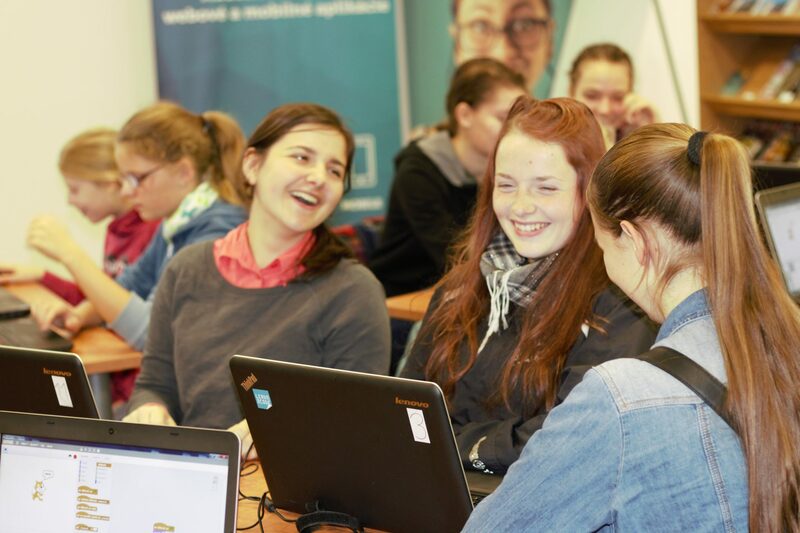 Gender equality and balance in the technology sector to which the project contributes, improves just as significantly also the prospects of the V4 region in the international competition for jobs, capital, and talent in the growing tech economy.